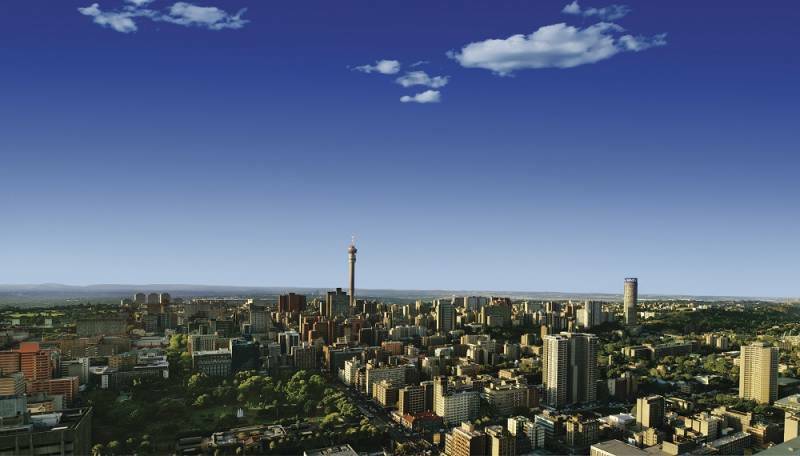 If you are visiting Johannesburg for the first time, you have to know that South Africa’s largest city, with more than 3 million people, offers a wide and varied range of tourist attractions, events, museums, food and shopping. 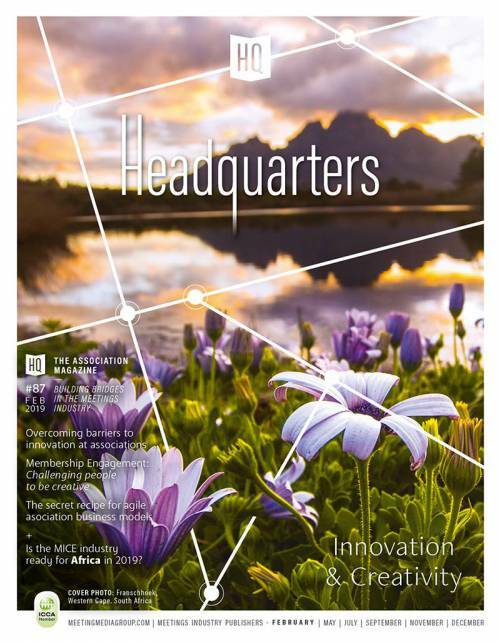 Joburg is a first class business and incentive destination, where you can easily combine meetings and leisure in the most cheerful African atmosphere. In my case, with so much to do and after attending for three days Meetings Africa 2015 at the Sandton Convention Centre, I opted for a guided tour that focused on the History of South Africa. Emotions will run very high while taking a ride around Johannesburg and exploring the most recent History of the 20th century and the South African people’s fight against discrimination. For me, it meant undertaking a special journey into South Africa’s heritage in order to understand Johannesburg’s past, present and great future. History lovers like me will be delighted visiting Nelson Mandela’s house, Constitutional Court, the Gold Reef City, the Apartheid Museum and Hector Pieterson’s memorial among others. Soweto, acronym for South Western Township, deserves a special mention. This suburb was home to many political activists who fought against Apartheid and became a symbol protest and resistance. Two of these activists lived once on the same street and they both were awarded the Nobel Peace Prize, the world famous Nelson Mandela and Desmond Tutu. Nowadays, you can still visit Mandela’s house and museum to get and insight into his life and fight. Visiting this unique place will enrich for sure your travel experience! After the museums and before flying back to Brussels, I wanted to visit Soweto’s most visible sight, the impressive Cooling Towers. They have been turned into a tourist attraction and are nowadays a “must visit” place for travellers interested in bungee-jumping. This one-day tour was organised by Manta Travel Services. 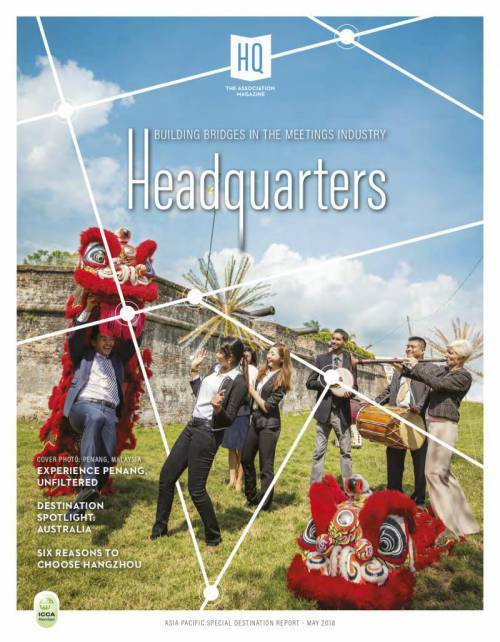 This report was written by Jesús Guerrero Chacón, Int'l Business Development Manager for HeadQuarters & MIM Europe.